Tune in with us tonight at 21:00 UK time for the latest details about the next generation of EA SPORTS FIFA 14 and a live look at the EA E3 Press Conference! 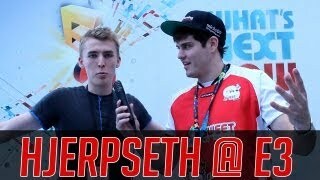 We also have Wepeeler, Michael LaBelle and Aman Seddiqi out in LA at E3 representing Sweetpatch TV so we aim to bring you all the very latest and best FIFA 14 coverage possible! 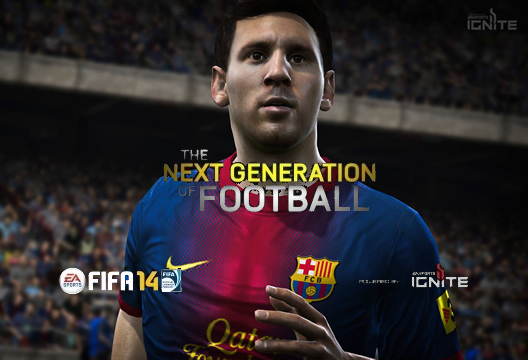 Watch the FIFA 14 | EA E3 2013 Press Conference live here!